We asked some 2018 Winter Olympians about climate change, disappearing winters, and renewable energy. They share their experiences, and hope for the future of winter sports below. "I support a 100% Renewable Energy future because fighting climate change is not only essential for global stability, it is an opportunity for our global community to come together to achieve the impossible. We can achieve a 100% renewable energy future and along the way we can eradicate hunger, poverty and opportunity inequality. Together we can form a compassionate, thriving and sustainable global community. I have had the privilege of travelling the world as a professional skier, and along the way I have seen that anything is possible when we work towards a common goal." "Global warming is having a huge impact on the winter sports that we love. As a winter sports athlete, I have seen many events get canceled in recent years in due to lack of snow. This is happening in places that are known for having huge amounts of snow throughout the winter. In order to protect our planet and the sports we love, we have to move forward towards having a 100% renewable energy future. I hope that future generations will be able to enjoy the winter activities that we have been lucky enough to grow up with." "Honestly, everything that I enjoy doing in this world is made possible because we have a lot of snow, clean water and healthy mountains. As soon as those things stop being true, everything I love to do in this world will be gone, and I really just don’t want to wait around watching until that happens. It isn’t a matter of if we should change anymore, but how do we change. Each and every step we take, it is important that it is in the right direction. Because hey, we all want to go ski some powder right? "If we want to keep doing the things we love, and using the earth as our playground, there has to be a change. I want to go skiing for the rest of my life, and I want the next generations to be able to ski. I want to be able to surf in a clean ocean, and I want it to stay that way for everyone who graces this earth. It's as simple as that." 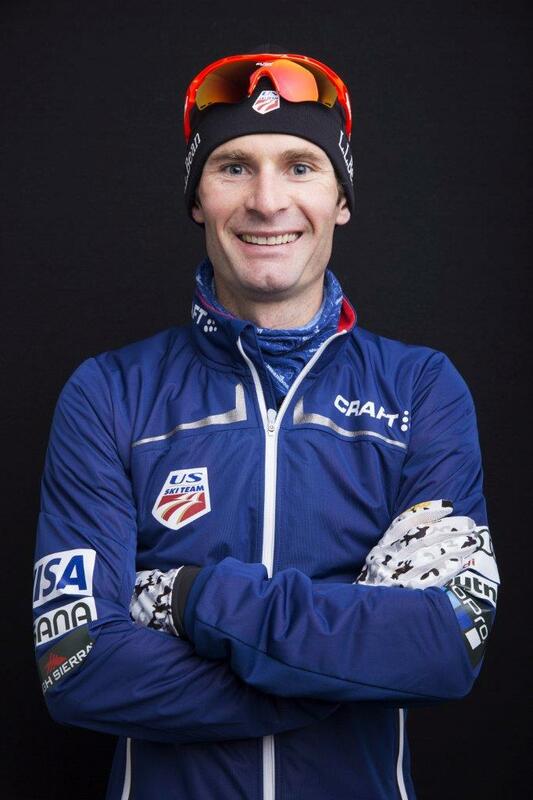 "I have spent over a decade traveling around the world to the same snow destinations to compete in World Cup competitions. Over the course of my career, I have seen first hand how climate change has affected many of these places. What were once "winter wonderlands" are now the only places that can host an early season world cup. Places that typically had normal winters now are forced to battle rains, warm temperatures and little to no snow. Without trucking in man-made snow or machines that can make snow above freezing, these venues could no longer host a competition. All this has happened in just the past decade, imagine how it could be if we continue on this path for another decade! We need to treat ourselves and our environment better and that's why I support 100% renewables." Older PostKeep Litter off our Mountains!